Prints from The Last Moment are included in this group exhibition at The Pully Museum of Art. 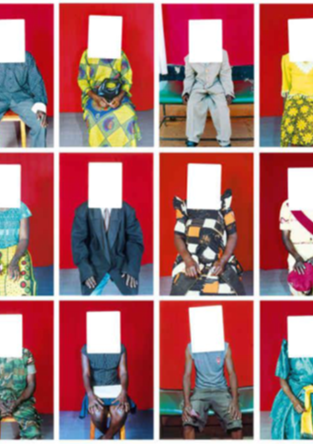 ‘Evidences of Reality – Photography Face With Its Shortcomings’ addresses the materiality of the medium and some strategies developed by contemporary artists that cut, tear, puncture or scratch paper to better reveal the essence. This exhibition allows to present to a broad public works of international but also local artists with a stage design in partnership with the CEPV (Centre for Vocational Education of Vevey), under the direction of Nicolas Savary. 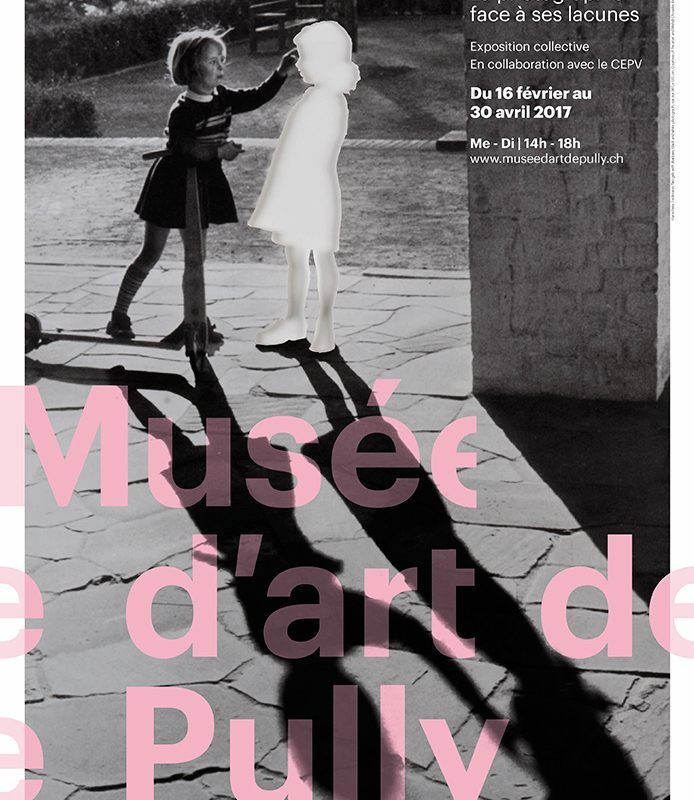 It is a great pleasure for the Art Museum and the City of Pully able to organize this exhibition under the scientific police Pauline Martin, art historian and specialist in photography but also associate curator at the Musée de l’Elysée. Artists presented include: Martina Bacigalupo, Eric Baudelaire, Rebecca Bowring, Aliki Braine, F & D Cartier, Cai Dongdong, Hans-Peter Feldmann, Mishka Henner, Laurent Kropf, Bill McDowell, Simon Rimaz, Simon Roberts, Miguel Rothschild and Joachim Schmid Vionnet.